• Side zip pockets. Full zip with ribbed stand-up collar. Ribbed cuffs and hem. 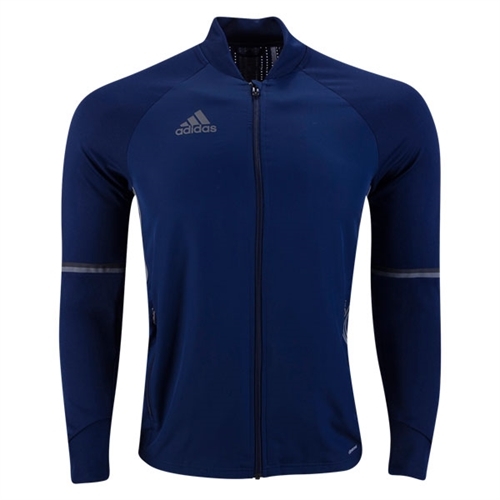 Our adidas Youth Condivo 16 Training Jacket helps you stay warm when training even when the temperature drops with this boys’ football jacket. Ventilated climacool® keeps air moving in the right places while maintaining warmth.